 Check Discount Below For Additional Savings. Helps relieve pain from runner's or jumper's knee and non specific patellar pain. The McDavid 419 Multi-Action Knee Strap provides Level 2 support with an adjustable buttress design that wraps around the front of the knee. The McDavid 419 provides patella stability and reduces pain from poor patella tracking and Osgood Schlatter symptoms. It has two adjustable buttresses that are placed above and below the kneecap and then applied using the adjustable straps. The product's a low profile neoprene design and flat seam stitching ensure all day comfort for a knee wrap. The McDavid Multi-Action Knee Strap can be used for any sport but works for all wear than most with activities involving jumping. 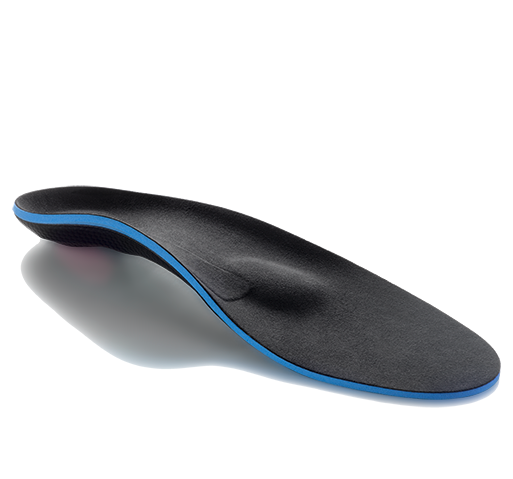 It relieves pain associated with runner's knee, tendinitis, and assists in improving patella tracking. Great for athletic and/or home use. Two infinitely adjustable tubular buttresses. Velcro closures for adjustable tension. Two sizes: S/M and L/XL - see sizing chart tab. Buttresses position above and below the quadriceps tendon provide compression for pain relief. Comfortable 3/16" neoprene fabric construction. Standard neoprene material used in construction. I have bad tendonitis from an old kneecap injury and after reading another review I bought the McDavid Multi-Action Knee Support. My knee pain is 75% better after using the McDavid 419R for a month. The upper and lower strap is adjustable so you can customize the tension around the kneecap. Once you tighten the straps up tight enough then the 419 provides pretty good tracking and support. I looked at the reviews written and most people found this to be a good support. My knee pain has improved about 75% since using it now for about a month. 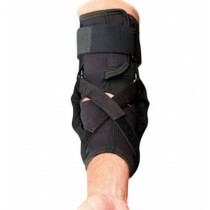 This Mcdavid 419 patella tracking support is completely adjustable and gives very good pain relief. 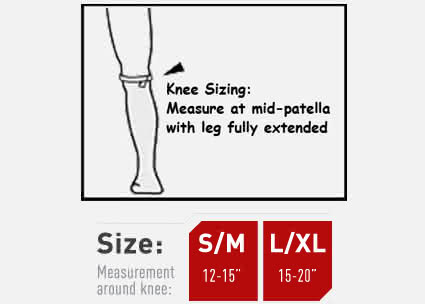 The sizing chart is true - just measure carefully around the center of your knee before ordering. Provides excelent suport for your knee. I play basketball, soccer, tenis and also use with indoor cicling as well. Excellent product! It's definitely in the early days, but I'd say this may have single handedly allowed me to play soccer without pain the second day of our soccer tournament. Thanks! 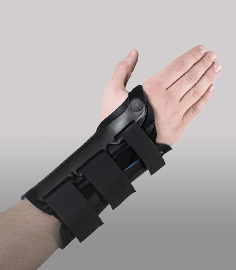 I did not want a big, bulky brace for my chondromalacia. For my sport, it's required that I use a non-hinged style of product for safety reasons. This knee strap has saved my athletic life. It's simple, easy to apply, and effective. It keeps my patella in the correct place while also allowing me to play aggressively. I continue to do physical therapy and I am able to continue to play. Recommend this product.